Santa Margarita Toyota offers Toyota SUV’s for sale in Rancho Santa Margarita, CA. We have a wide range of vehicles to fit your needs and your budget. 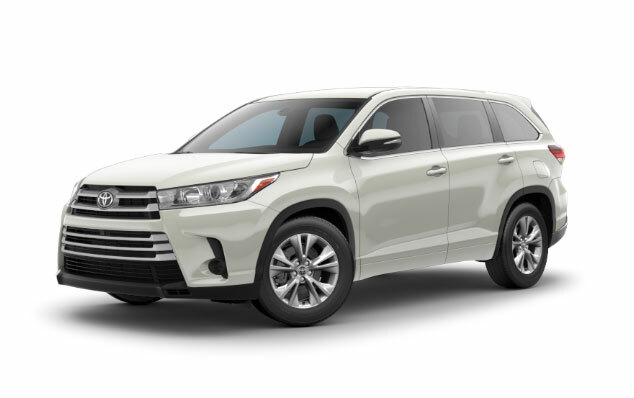 Stop by our dealership and browse our Toyota SUV’s for sale in Rancho Santa Margarita, CA.